But we can help you plan for it. All Living Trusts and Estate Plans should be reviewed in light of President Trump’s new tax laws. The increase in the exemption to $11.2 million per person will simplify estate planning in the future. Complicated tax planning, filing tax returns and accountings for credit shelter trusts should be eliminated and brought up to date to reflect the new tax laws. 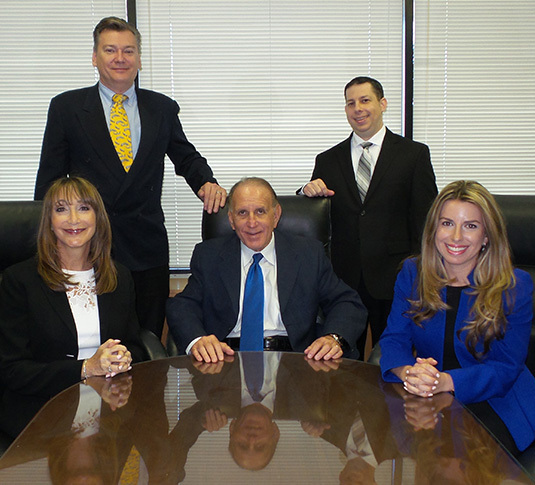 For the past 42 years our attorneys have provided estate planning, probate administration and trust administration to Aventura, Boca Raton, Boynton Beach, Delray Beach and the surrounding South Florida area. Many people put off developing an estate plan until it is too late. Seven out of 10 Florida residents die without a valid will. In the event of incapacity, your family may be forced to pursue a guardianship which is expensive and time-consuming. Without an appropriate plan in place, one's assets will be subject to probate and vulnerable to taxes and fees that can diminish their estate's value. Likewise, unplanned estates often lead to bitter infighting among family members and other beneficiaries which is costly and usually contrary to the client's wishes. At the Law Offices of Craig Donoff, P.A., we encourage everyone to remember that setting up living trusts and other estate planning tools in the present is the best way to avoid family disputes in the future. We offer free 45-minute consultations to prospective clients during which we will answer all of your questions and inform you of your options regarding your unique family situation. Planning an estate isn't easy. We're here to help. The ultimate goal of estate planning is to provide for the management and transfer of your property in the event of your death or incapacity, at the smallest financial and emotional cost to your family. A properly structured estate plan allows you to choose your beneficiaries, provide for the management of your assets and eliminate or reduce taxes. Without careful planning, your property may pass to unintended beneficiaries, may be reduced in value by unnecessary taxes or unsound investments, may be without adequate investment oversight or may be unavailable to you and your family in the event of your illness or incapacity. All of these potential problems may cause financial insecurity or bitterness during your lifetime or after death. To schedule a free consultation, reach out to us today. 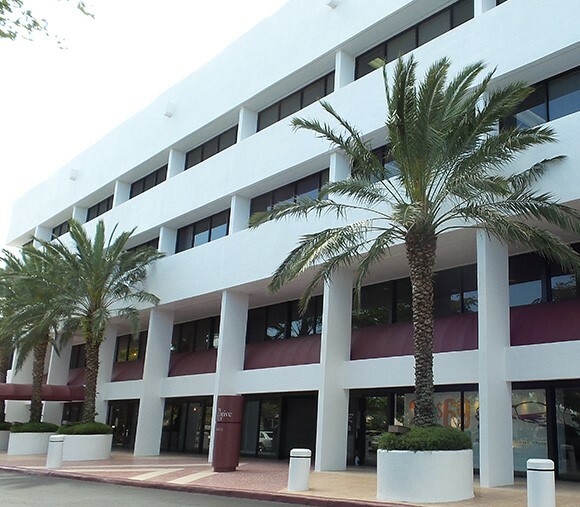 You can call our offices at 561-451-8220 or 800-989-0755, or contact us online. You can also preview our book on estate planning or attend one of the free seminars we hold throughout the year.